Invest in a laptop that works as hard as you do! 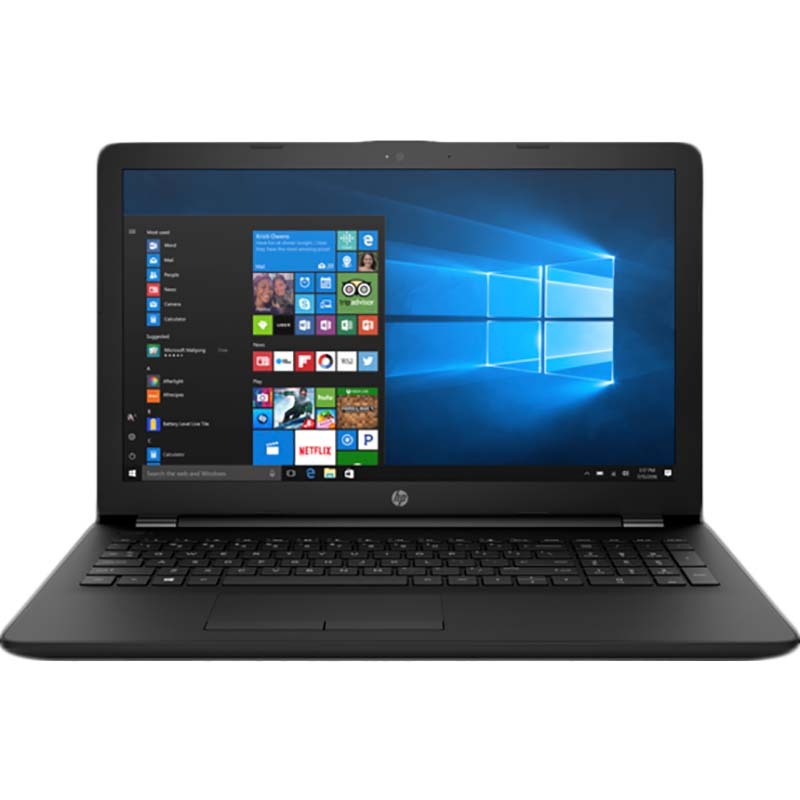 HP's 17" Laptops feature a 2.2 GHZ Processor, 8 GB memory and a 1 TB hard drive to provide an extremely efficient and reliable user experience at home and on the go. Available in Rose Gold, Maroon, Blue, Pink and Silver.